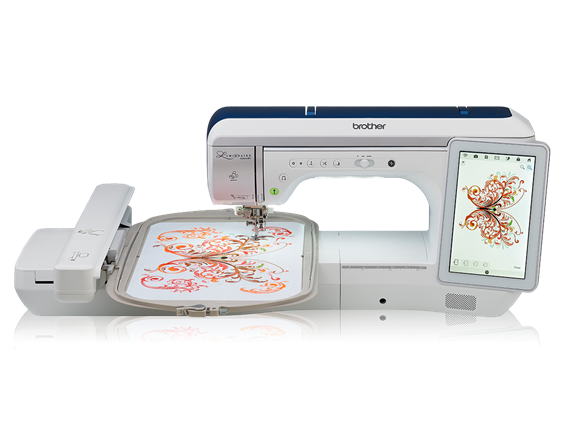 First in the Machine Embroidery Series is Preparation for your Project(s). Things you will need and should have on hand when doing any type of Machine Embroidery. No need to bring your machine. All you need is a Pencil and a Notebook for this class.